Do you need Self Regulation Training? One thing that we all need to keep doing in life is to evolve. You may have spent your entire youth studying laboriously and developing Self Regulation skills, honing your talents in order to get to where you are right now. Emotional Intelligence Training is learning how to pay attention to your emotions and of the people who surround you. Since it revolves around the idea that you need to understand your own thoughts and emotions as well as perceive and fathom these feelings in others. Now, you will think, isn’t that what HR is for? Well, in a way that is correct. However, wouldn’t you rather work on trying to understand yourself rather than having a group of people work on you! You might consider working on yourself because it is going to help you achieve your goals. We will start focusing on ourselves and being self-aware first in order to manage the variety of circumstances we face at our workplace. It is relevant to all; boss, employer, employee, the works. Self-awareness: knowing and understanding your own emotions as you feel them. Self-regulations: adapting your emotions to the environment to avoid rash decisions or reactions. Motivation: Understanding your goals and working towards it. Empathy: Perceiving the feelings of others so that you can react accordingly. Social skills: Knowing how to initiate a conversation, gesture, or response. Emotional Intelligence Training starts off understanding these 5 main principles. The intricacies of this training lie in the EI Training modules that will be provided to you by us here at DreamReacher.com. Our focus is to teach individuals how to maintain balance, recognize and manage stress, and at the same time keeping the work environment favorable. These ideas are implemented through a variety of workshops that deal with the understanding of, directive, supportive, and participative approaches. Visiting your values to recognize what your true beliefs regarding life and ethics are. Self-reflection to acknowledge which area of your persona requires attention. Guided Breathing exercises. 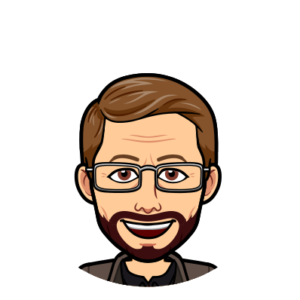 Reframing; this is an activity that should be done under supervision from professionals so that you can have a second opinion on the gravity and the reality of the situation. These activities are just an overview of the module that we must share with you. DreamReacher will help you develop a vision and work with you to inculcate the best qualities and work life ethic so that you can aim for it in a way that will leave you feeling fulfilled. To serve is our motto! “We’re in the business of serving” and that is exactly what we do. We serve you to help you serve yourself. These life skills aren’t something you learn for a while through various activities and then move on. 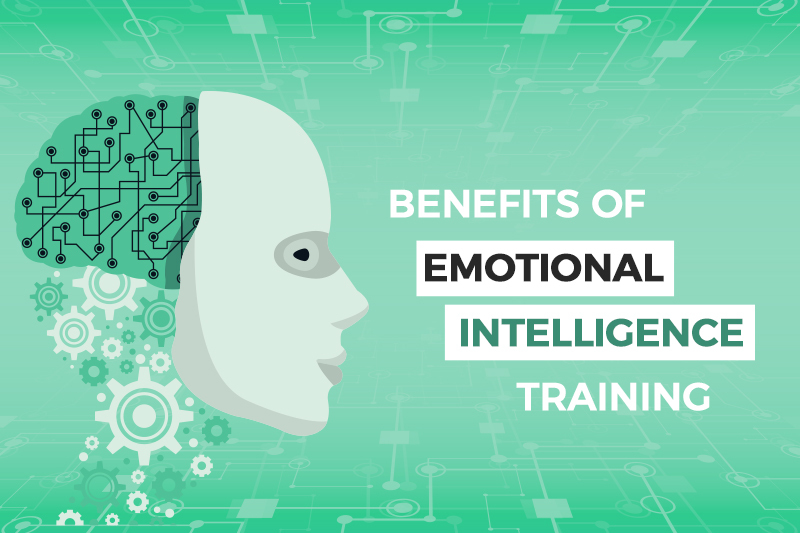 Emotional Intelligence Training is of utmost importance in the day and age of fast-moving technology, competitive professional fields, and ambitious minds. Let’s admit it, this era is the busiest us humans have undergone so far and to get through it in the most humane, positive, and fulfilling manner is the best way to go about it. Positivity is the key! And that is exactly what our Emotional Intelligence training program has to offer; to teach you the effectiveness of having a helpful high EQ along with the mandatory high IQ. 0 Comments on "Self Regulation Training"